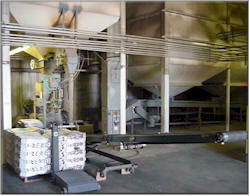 K & K Farm Service, Inc. offers a fully equipped seed cleaning facility. We have the equipment and staff necessary to clean at the highest possible standards required. Activities at this facility include contract production, seed procurement, seed cleaning, seed blending, grading, and packaging for domestic and international markets. Soybeans for export are shipped in bulk containers which are trucked to a rail terminal. There they are transported to oceangoing vessels for shipment. 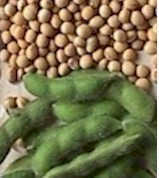 Soybeans for domestic use are packaged as needed in 60 lb. bags. K & K Farm Service, Inc. also provides custom cleaning services. 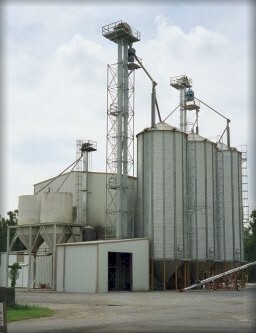 Our main focus is soybeans, but we are also equipped to clean a variety of other crops including wheat, rice and corn. If you would like more information please fill out our information request form, e-mail us at info@kandkfarmservice.com or contact us by fax or phone at the numbers listed below.